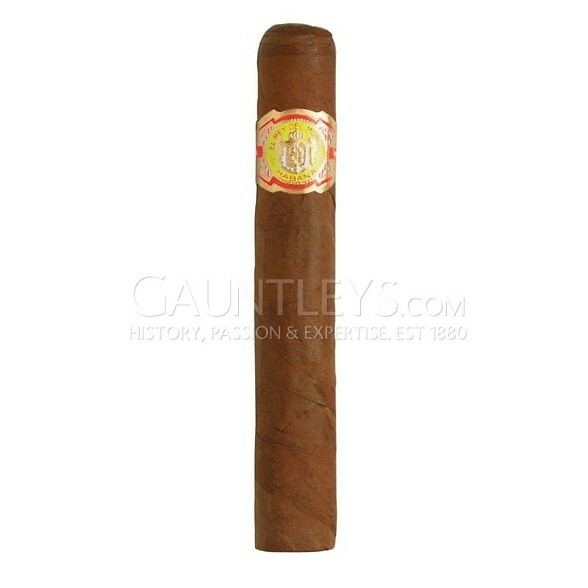 The Choix Supreme is a cigar often overlooked by many smokers with it's Light Flavoured description. 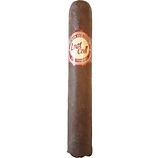 It might be a light smoke but the flavours, whilst being subtle and never really reaching any great peaks of intensity, make this cigar beautifully unique. 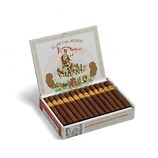 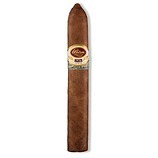 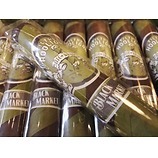 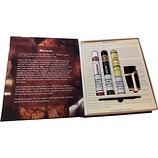 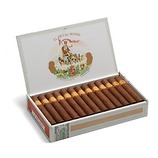 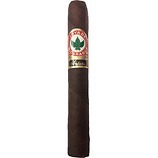 The cigar is slightly sweet with honey & fresh floral flavours, the sweet honey flavours give way as the cigar progresses, being replaced with more tangy cocoa/coffee/vanilla bean flavours. 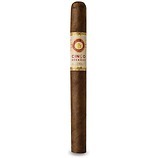 After 5 years of being aged in a humidor the flavours really come out to produce a complex but still relatively light cigar. 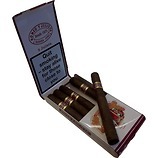 Suitable for experienced smokers and novices alike.